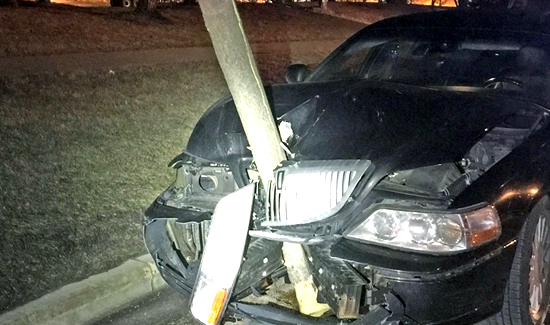 A few weeks ago, a Roselle police officer saw a car driving southbound on Roselle Road with a 15-foot tree embedded in the front grill of the car. After stopping the driver, he also noticed the airbags had been deployed (apparently from hitting the tree). After an investigation, the officer arrested the driver for driving under the influence. Yet another example of why you shouldn’t drink and drive!